If you crane your neck skyward, you may see the contrail of a jet or two. 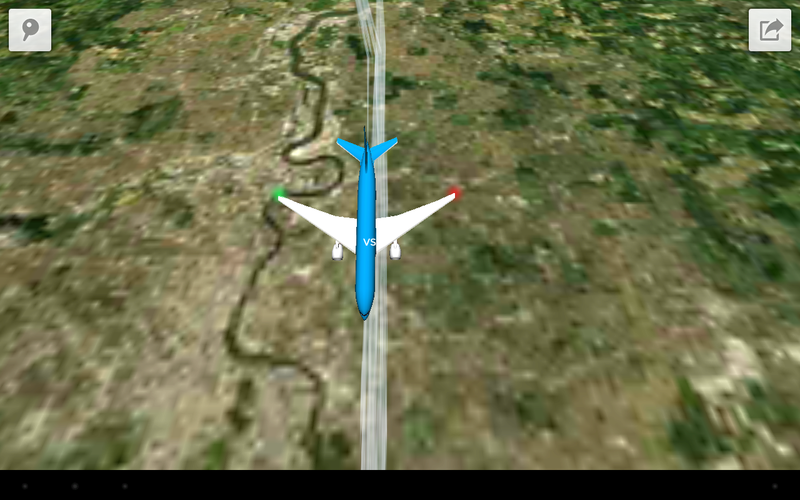 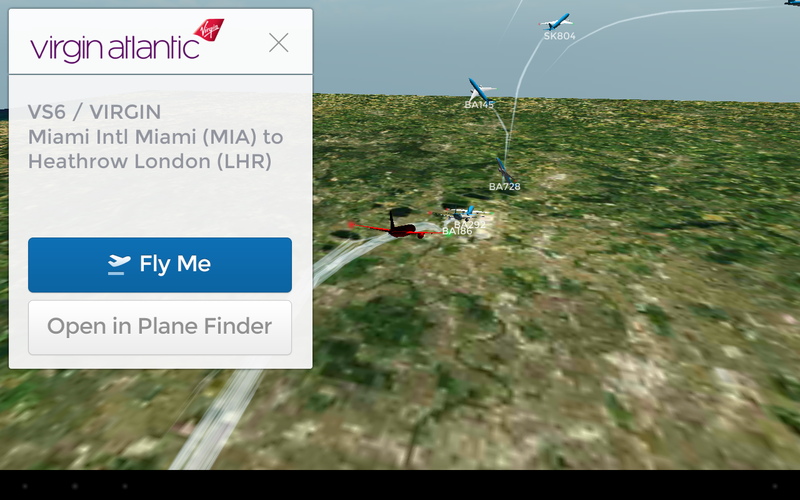 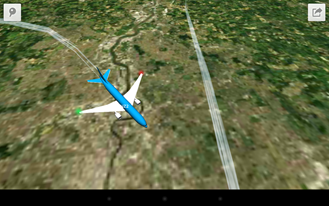 Should you want a more up close and personal look, Plane Finder 3D has just taxied up to the Google Play gate. 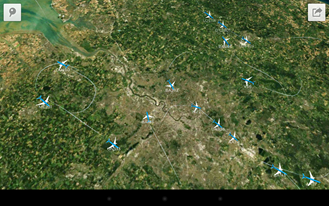 This app tracks flights in real time over a number of cities. 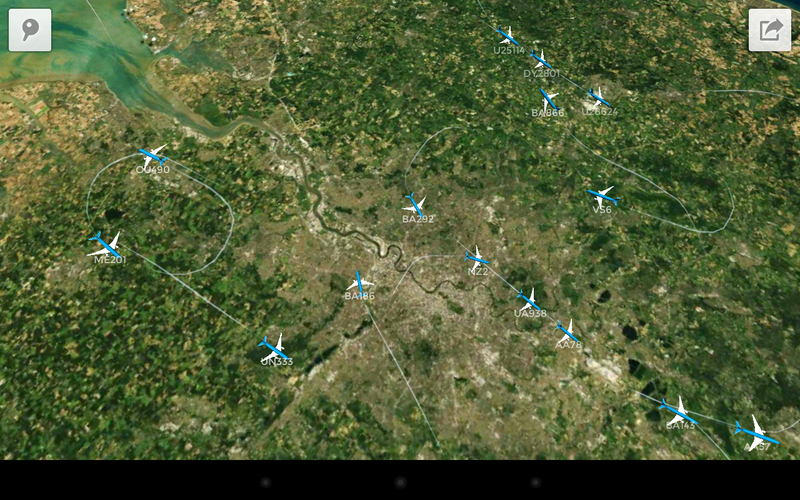 Plane Finder 3D works by tapping into the ADS-B signals used by aircraft to relay their location to ground stations. This is a new technology, so not all planes have ADS-B systems yet. 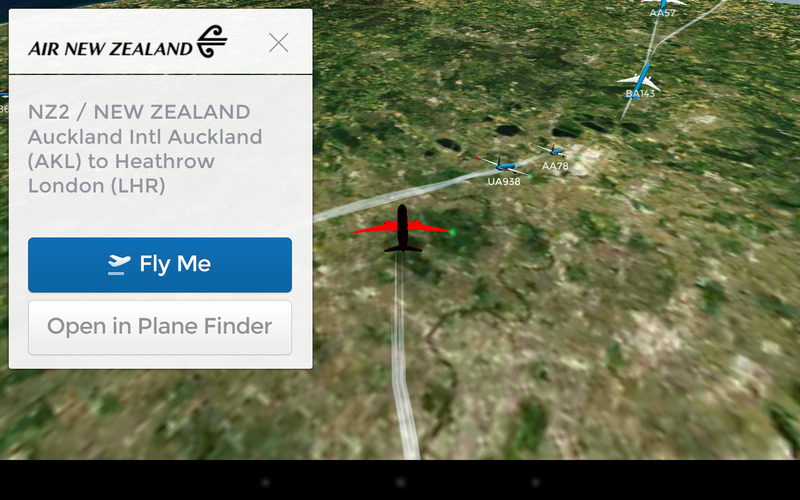 The app is fun to play around with, but it still needs more features to find mass appeal. 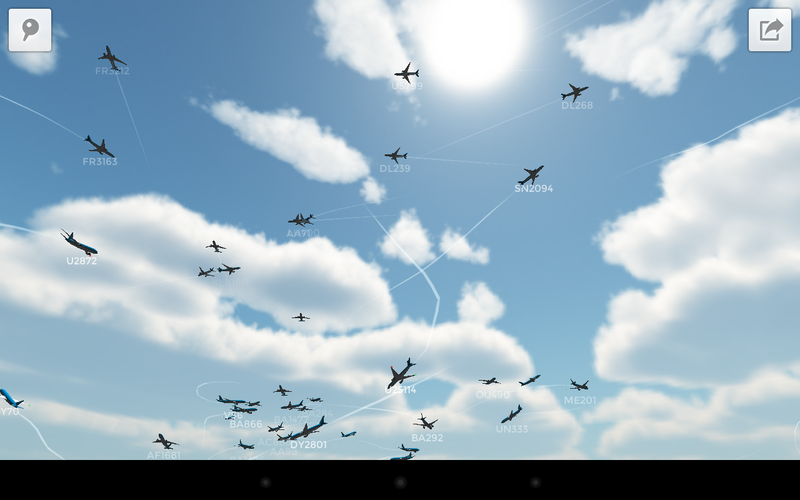 Plane buffs take note, though.